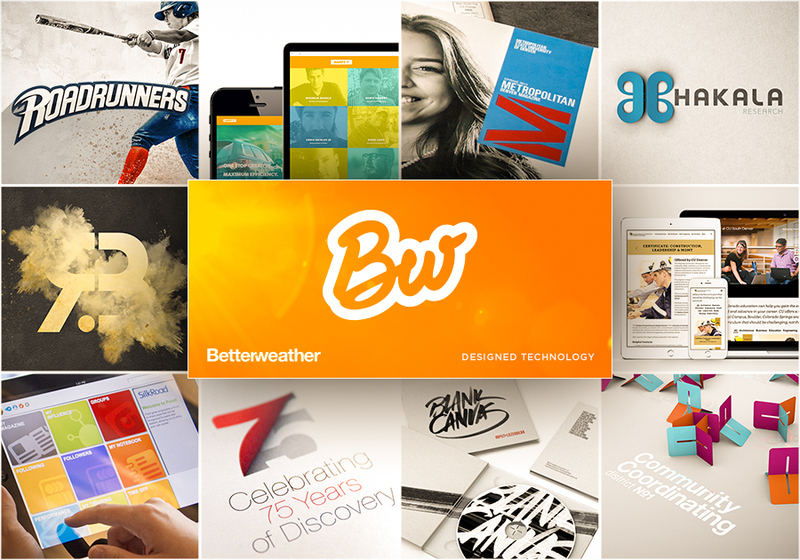 Betterweather Inc., is an award-winning design studio that specializes in brand communication tools, software user interfaces, and marketing collateral. Since 2010, we’ve collaborated with like-minded groups to infuse empathy, utility and craft into their products and communication materials. Visit Betterweatherllc.com to case study examples in detail.